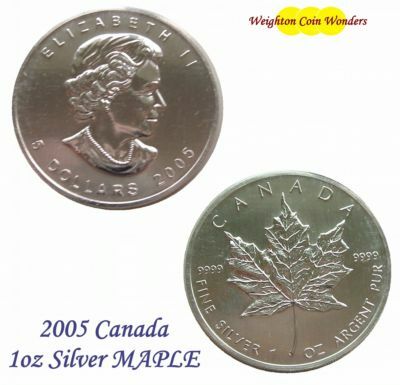 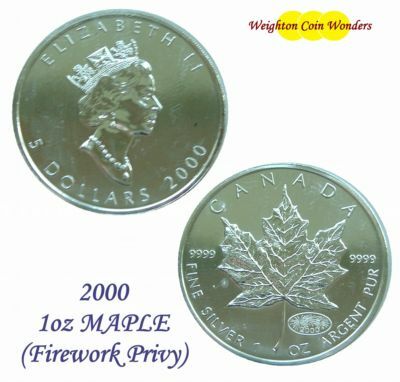 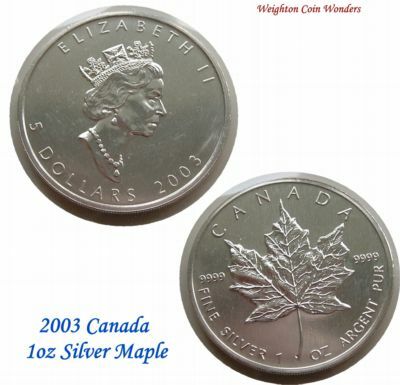 Silver Canadian Maple Leaf Coins offer an affordable way to invest in Precious Metals and they are known for having a high Silver content of .9999 fine Silver. This Silver content combined with the beautiful Canadian maple leaf design enhances the reflective surface of the Silver Maple making these Canadian Silver coins pleasing to the eye. 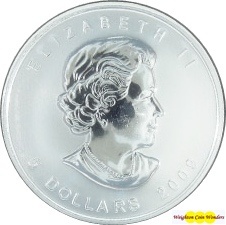 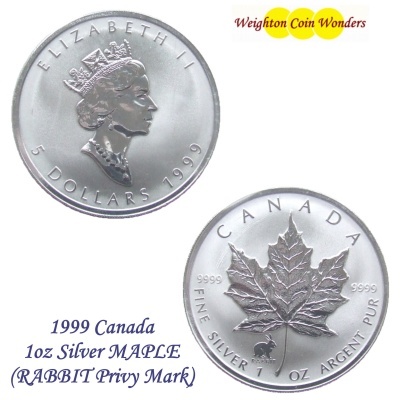 The Canadian maple has been the design for Silver Maple Leaf coins since the first were minted in 1988. 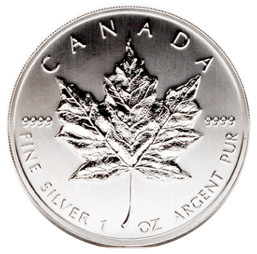 Though there have been different Silver coin designs for commemorative editions of the Silver Maple Leaf, the Canadian maple stayed the main focus of the design. 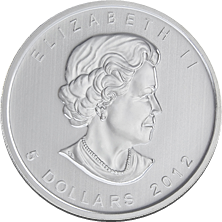 The Maple Leaf design is used as a distinctive privy mark on multiple series provided by the Royal Canadian Mint.